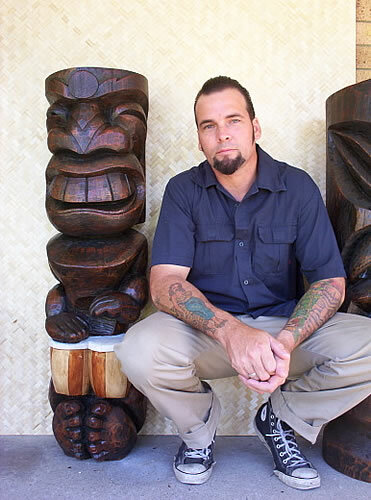 Marcus Thorn of Tiki Beat is by far the best and most famous Aussie tiki carver. Not only that, he’s a great bloke who’s friendly, genuine, and down to earth. 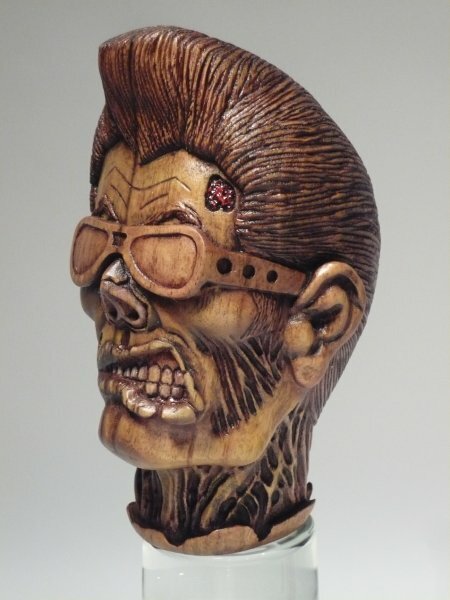 His art has been exhibited in Hawaii, mainland USA as well as Japan, and he’s done carvings for guys such as Shige (owner of Mooneyes) and the owner of Aussie surf co Ocean & Earth. Marcus and his lovely wife Yvette are both massively into the kustom kulture and vintage thing too, with an awesome mid-century style pad to call home. Marcus currently has a late 40s Buick in the build which promises to be simply sublime when completed. 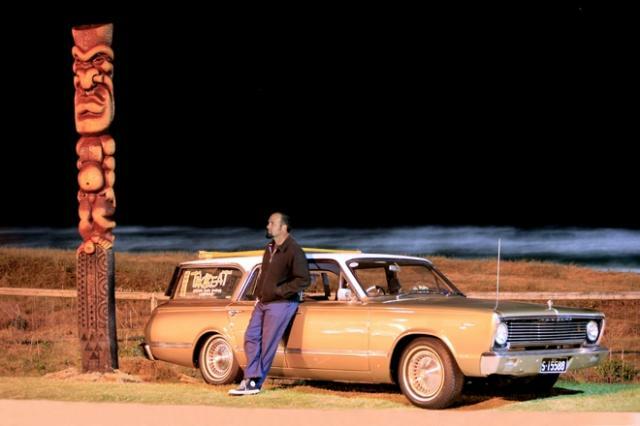 Looking good marcus I know you thorugh Jimbob Manfield by the way!